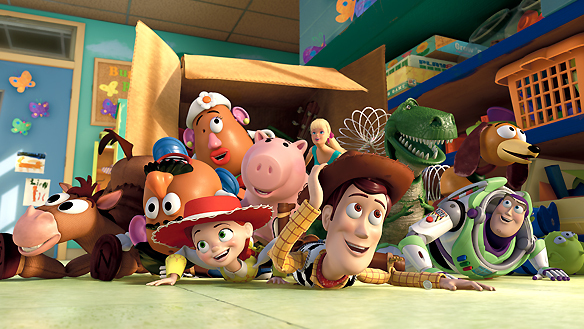 Walmart and Target have posted exclusive Toy Story 3 Blu-Ray and DVD sets that fans can begin to pre-order, and there are sure to be more coming. 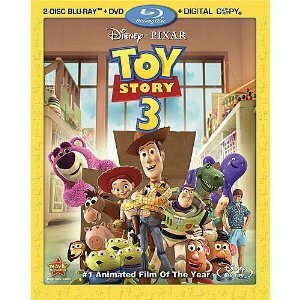 As Pixar Talk reported earlier today, Target will be releasing an exclusive Toy Story 3 Blu-Ray/DVD set in November. 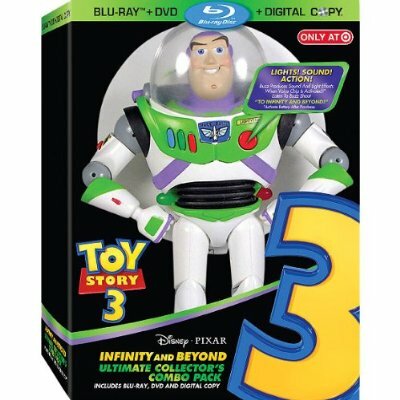 The full name for the item will be the (get ready for it) Toy Story 3: Infinity And Beyond Ultimate Collector’s Combo Pack and it will essentially be the previously announced Toy Story 3 4-Disc set (2 Blu-Ray discs, 1 DVD, 1 Digital Copy Disc), plus a Buzz Lightyear Action Figure. It is up on Target.com, where you can pre-order it for $34.99. Image after the jump. 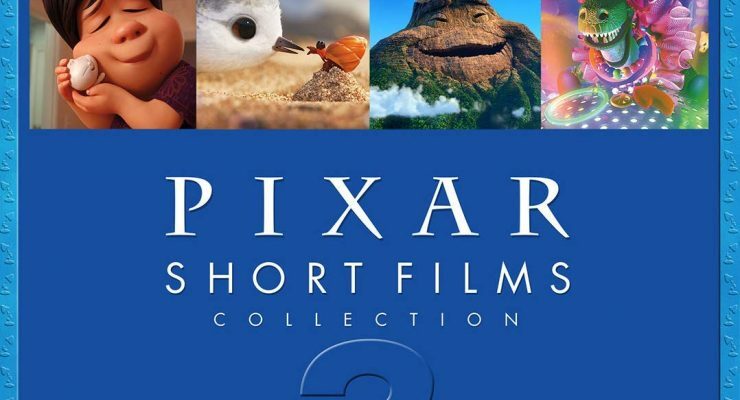 On the same day that we received word about the November 2 Blu-Ray and DVD release of Toy Story 3, there was also news of an impending home release for the short Cars Toons that Pixar has aired on television. 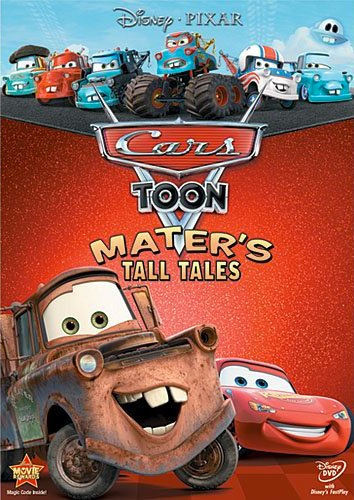 Now, on November 2, when you go to pick up your copy of Toy Story 3 (or have it shipped to you), you can also purchase Cars Toon: Mater’s Tall Tales. There will be two variations released: a Blu-Ray/DVD combo pack and a DVD set.